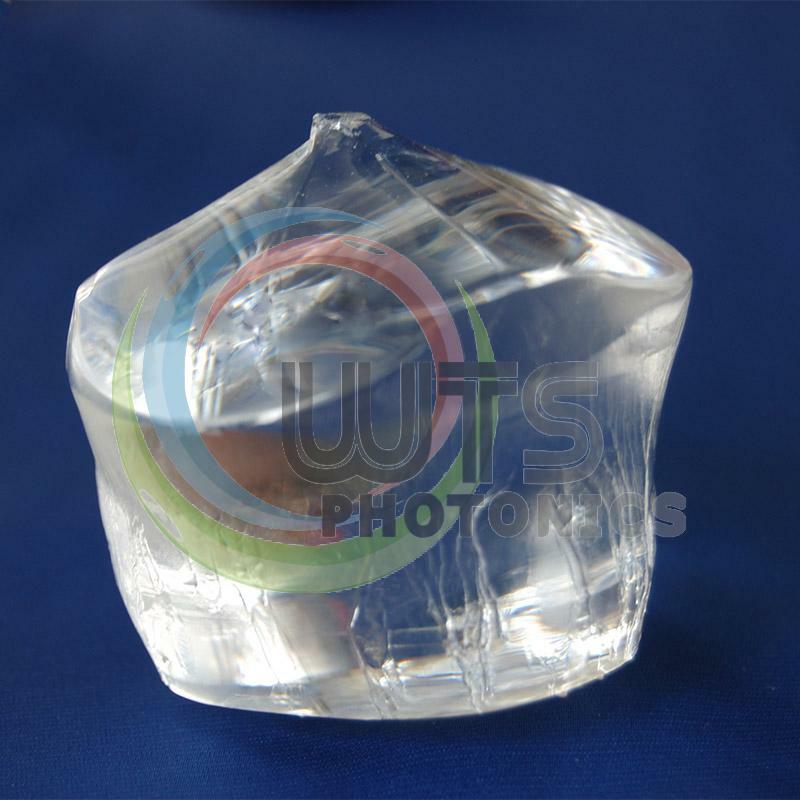 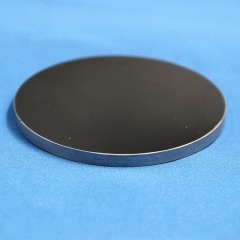 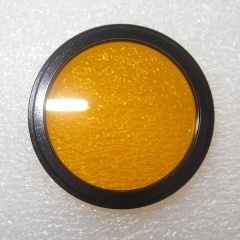 High temperature phase of BaB2O4 is an excellent birefringent crystal; it is characterized by large birefringent coefficient and wide transmission window from 189nm to 3500nm, particularly it is suitable to make the high power UV polarizer, due to its unique UV transparency and good mechanical properties. 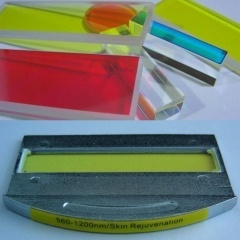 The physical, chemical, thermal and optical properties of α-BBO crystals are similar to those of β-BBO, for instant high optical homogeneity(better than 1x10-6/cm), extremely low absorption in the UV to IR range (<0.5% from 300-2300nm), low hygroscopic susceptibility, high damage threshold. 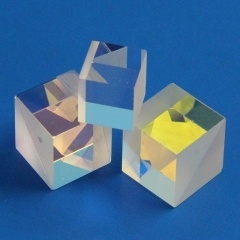 However, the nonlinear optical properties of a -BBO is vanished due to the centric symmetry with its crystal structure. 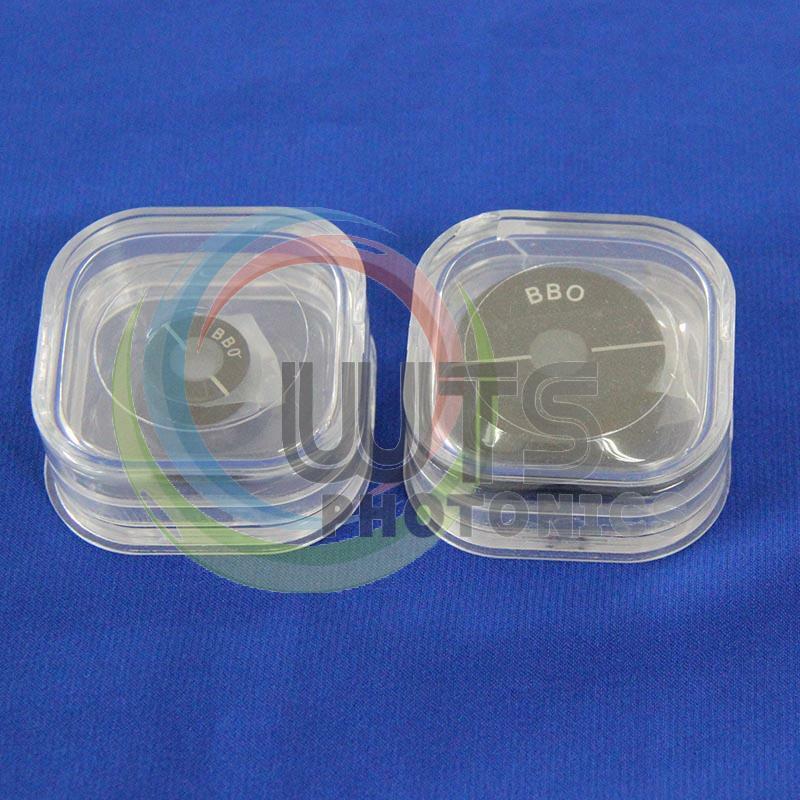 α-BBO is an excellent crystal to replace Calcite, TiO2, and LiNbO3, etc. 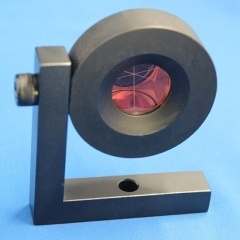 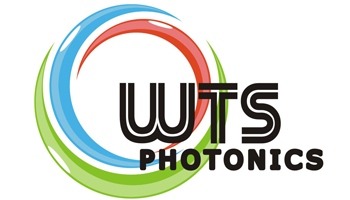 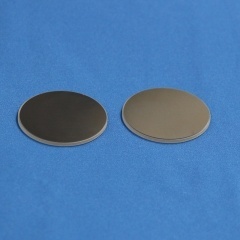 in Glan-Taylor and Glan-Thompson polarizers as well as walk-off beam splitters, especially for high power and UV polarizer, due to its unique UV transparency, good mechanical properties and high damage threshold.